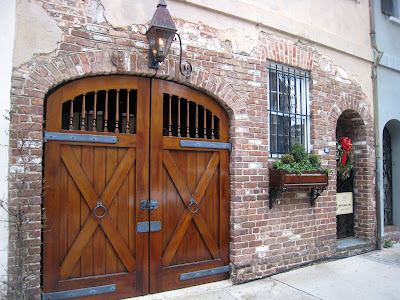 Like so many others who have trod the aged avenues of this grand old southern city, we found ourselves intoxicated yet again by the charm exuded by Charleston. With its multitude of historic buildings and passion for preservation, Charleston is a journey into the past. A couple of letterboxes drew us outside the historic district to one of the city's best-kept secrets. 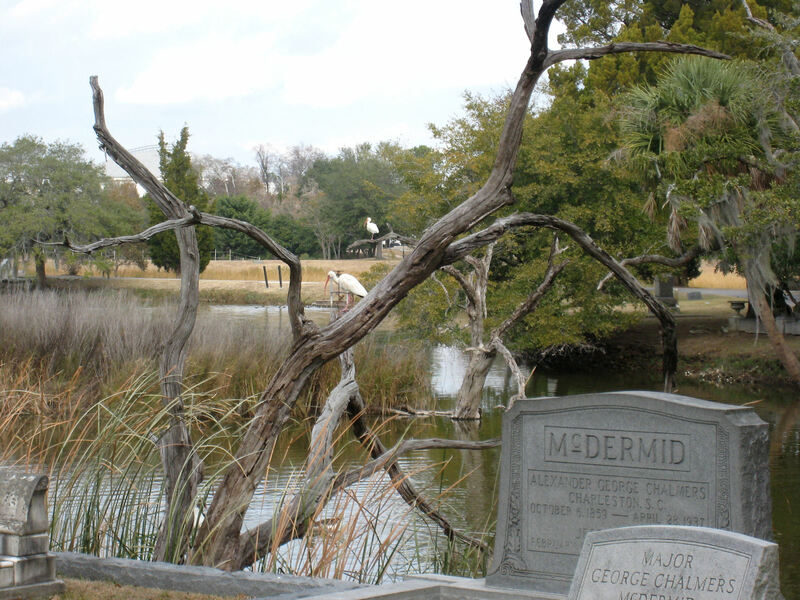 A former rice plantation on the banks of the Cooper River in an area known as Charleston Neck, Magnolia Cemetery was founded in 1849 and is rightfully listed on the National Register of Historic Places. 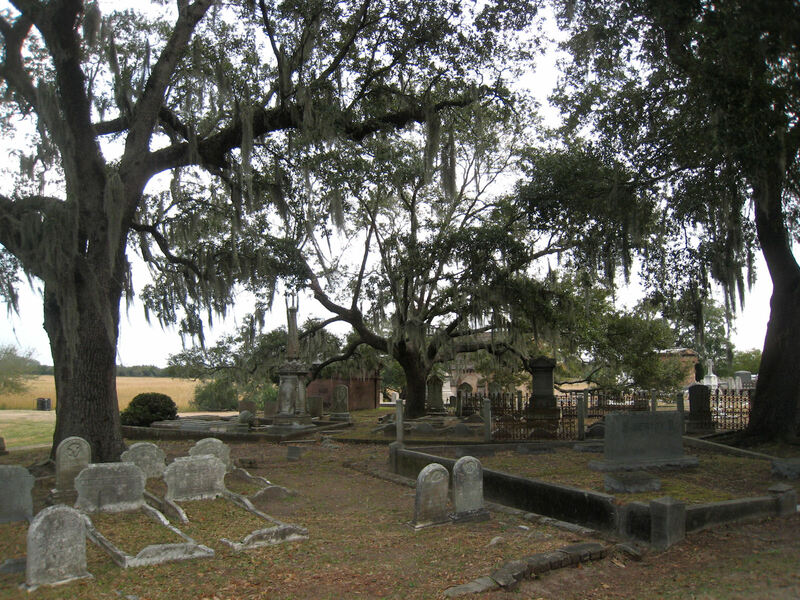 Known locally as the City of the Silent, Magnolia is the final resting place for generations of Southern leaders and hundreds of Confederate soldiers including five generals. Ancient, moss-draped oaks tower majestically over beautiful monuments, many surrounded by decaying iron fences. Herons visit the adjacent marshes. Magnolia Cemetery shares the same combination of spectacular cemetery art and architecture and a magical Old South setting that make Savannah's Bonaventure Cemetery so picturesque and compelling. We spent an hour exploring parts of its 128 acres and vowed to return. 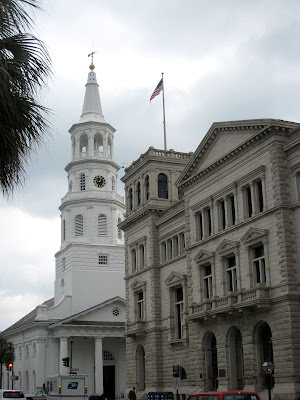 Charleston is a beautiful old city that we have visited many times. 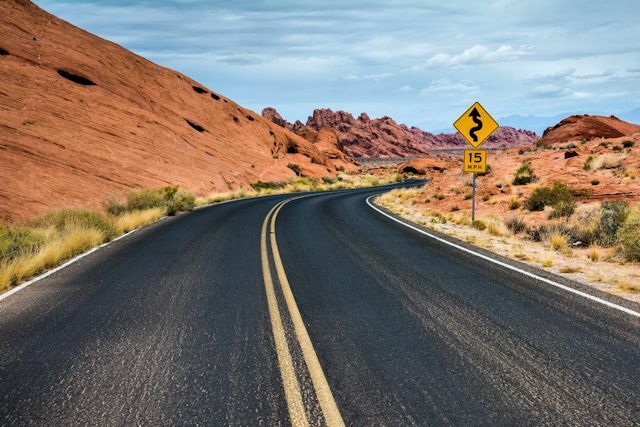 We are determined to make an opportunity for an extended visit here. Like the city itself, Charleston's hockey team did not disappoint. 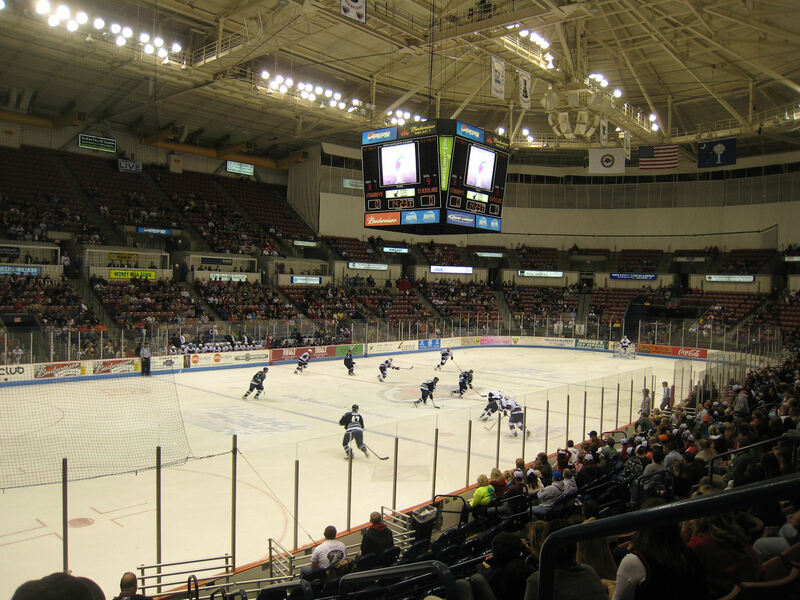 Even though the South Carolina Stingrays' record was considerably weaker than that of the visiting Florida Everblades, the home team not only won but provided fans with an entertaining game of hockey. 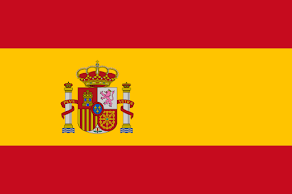 The visitors did their part as well to make the game competitive and exciting. One advantage the Charleston team exploited was their home ice advantage. Local fans were by far the most enthusiastic we've encountered on our hockey tour. Some were even tailgating in the parking lot before the game. They were loud and supportive, constantly offering encouragement to their team. 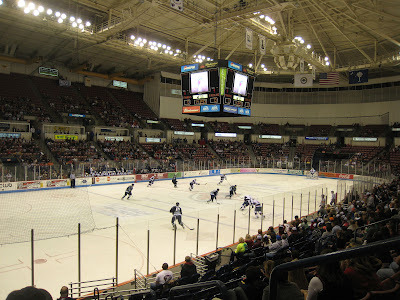 The Stingrays rewarded them with a 3-0 win.